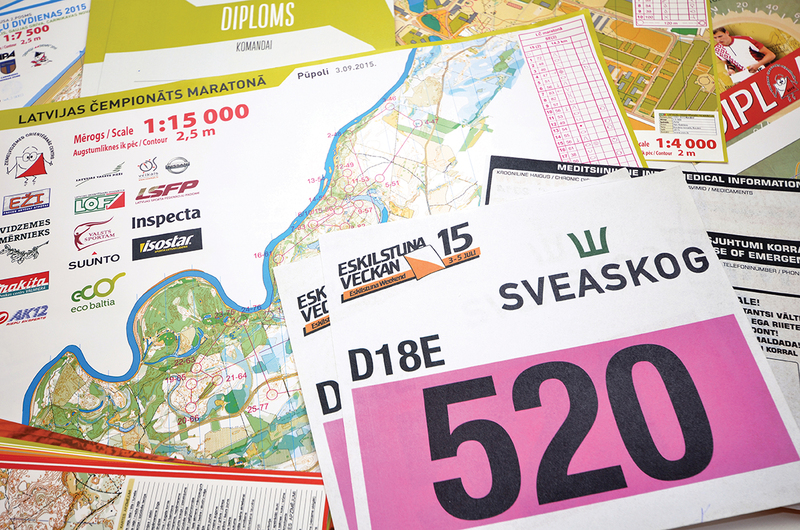 ﻿ SPORT.EVENT.PRINT. A printing house for organising sporting events. We are digital print printing house specializing in sport event print. Digital printing allows us to quickly and efficiently fulfill a great deal of different print jobs, such as variable data printing (number and / or name) as well as printing just a small number of copies. We have been successfully working in this area in Latvian and Scandinavian markets since 2007. Our passion is sports. We are experienced orienteers, runners, cyclists, and skiers, so we know what is necessary to be successful in various sporting events. It is very important to choose the appropriate print material so that it will not interfere with running, or lose its qualities in unfavorable weather conditions during the race.